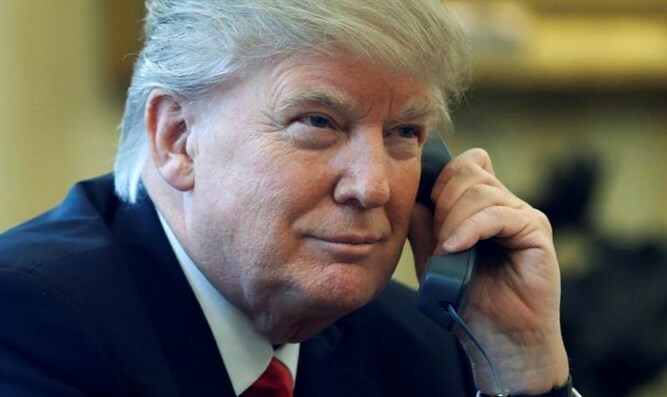 US President Donald Trump congratulated the State of Israel on the occasion of its 70th birthday. "Best wishes to Prime Minister Netanyahu and all of the people of Israel on the 70th Anniversary of your Great Independence. We have no better friends anywhere. Looking forward to moving our Embassy to Jerusalem next month!"